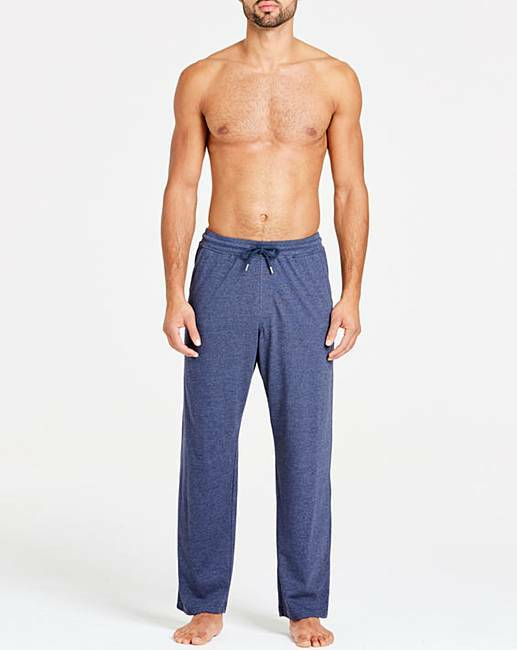 Pack of 2 Jersey Loungepants is rated 4.7 out of 5 by 23. 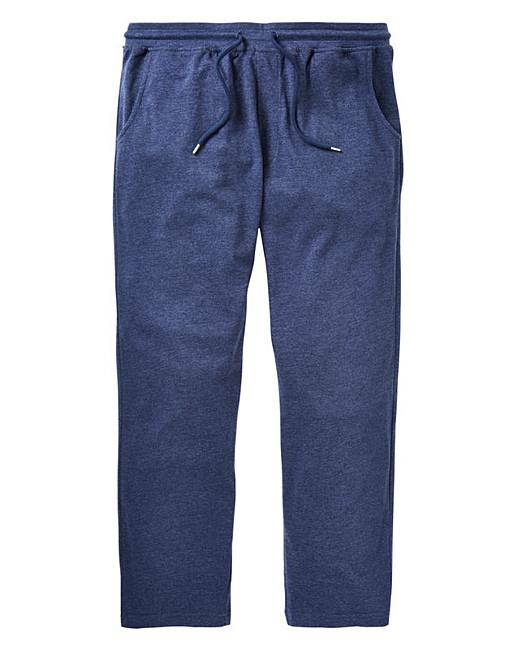 Pack of two jersey lounge pants featuring an elasticated waistband with drawcord and two side pockets. Rated 1 out of 5 by Tony from Really short lounge pants, 39/41 waist These fit fine in the waist, but only reach half way down my calfs, more like 3 quarter shorts, they are obviously designed for people with really short legs, (anything 33in or less should be advertised as shorts) they'll do for the summer though. 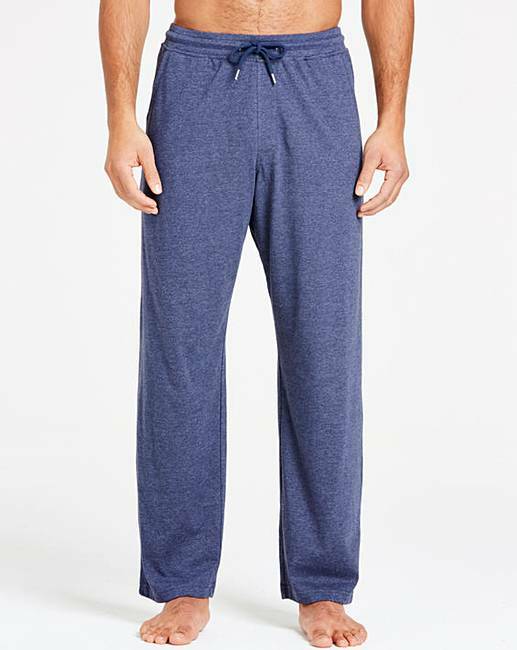 Rated 5 out of 5 by Tiz from Fantastic Value & Quality This Loungepants are absolutely great and at a great price, so good I have bought another pack of 2. 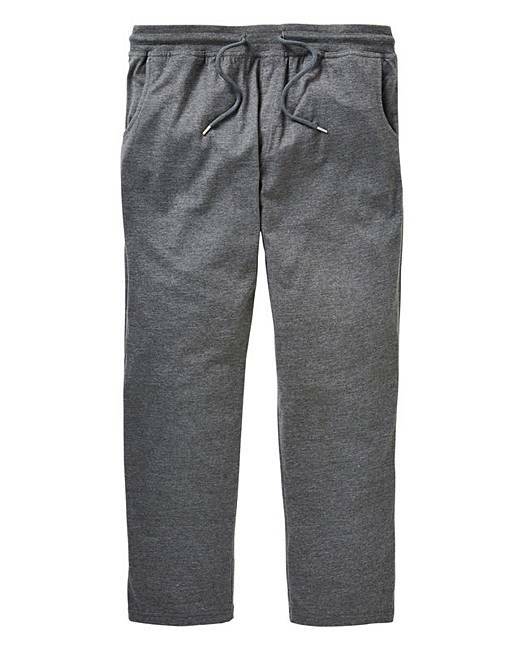 Rated 3 out of 5 by BrianM from Comfy Loungepants These lounge pants are great for lunge and sportswear and very comfortable and stylish. 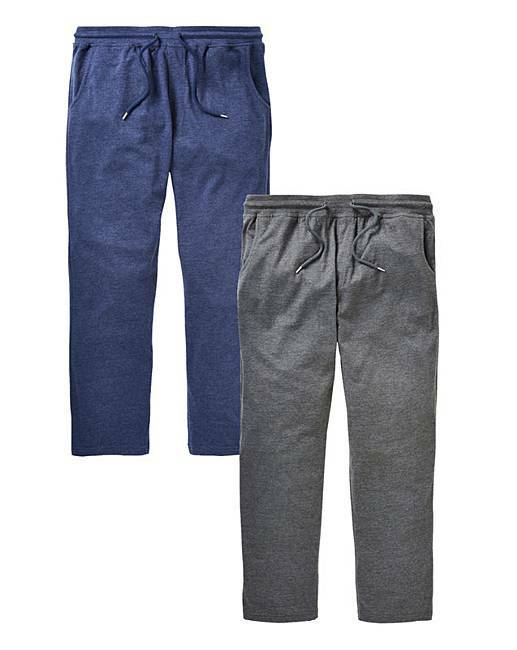 But, these pants are not as dense or as warm as similar pants and joggers Premier Man offer, so if you're looking for a thicker texture, choose something else. Rated 5 out of 5 by Cas55 from Great pants. Bought these to go with the capsule t shirts. Great pants, soft and wash up brilliant, no shrinking. 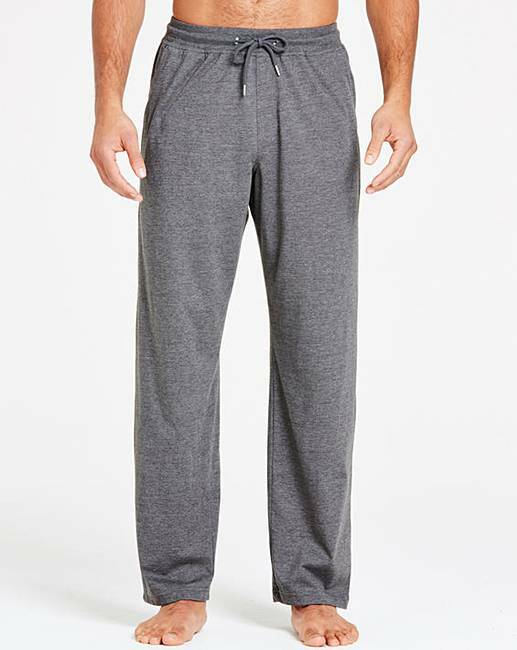 Rated 5 out of 5 by Jake from Comfortable and Soft I've had these loungepants for a few weeks now and they have survived a number of cycles in the washing machine. The material is still as new and the colours are still the same shade. These are very comfortable and have the added benefit of having 2 pockets. Really great buy!